What is the connection between Access control system and managing employee in the organization? 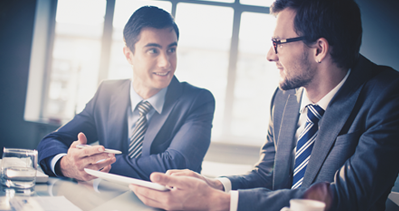 One of the hot topics in the market these days is a matter of security and access control. 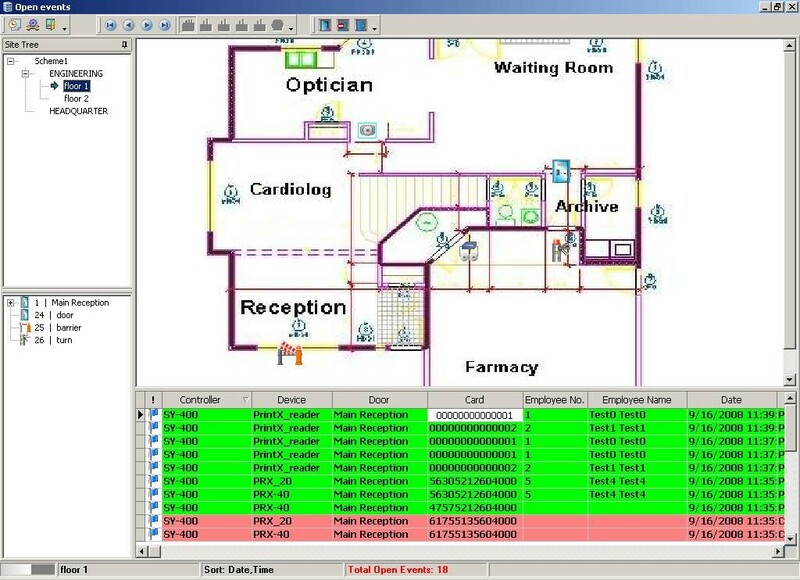 Hospitals, security organizations, and universities are large and complex organizations with many departments and units that control over incoming and outgoing are necessary and needed a reliable solution that will control all the information in one system. Such companies need administration organization control for gates and doors control, monitor access events and approve or reject visitors access. In most cases. Synel experience of over 30 years in management organization, Synel is a world leader in the development and production of On-Line data collection systems and solutions for Organization Access control and workforce management, that why Synel recognized the need for large and complex organizations find the ideal combination for Access control and employees management. 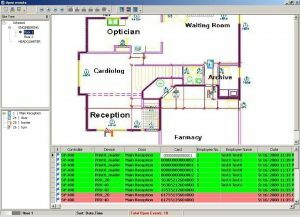 HARMONY system from SYNEL, is a unique software that includes solutions in many areas such as employee’s attendance and access control. HARMONY Security is a unique interface that by integrating with CCTV (closed circuit television) and Access collect data control the movements of the employees and visitors in the site. HARMONY Security software allows restricting access to certain areas, with an on-line screen presentation of access and events in site. A significant benefit of Harmony Security is a single database. Large enterprises with HR team can summarizes the information from all data about employees and visitors in the organization. Add new employee to the system done once and sharing the same information with other modules HARMONY (attendance, payroll, access). The access control module mange the gates and doors permissions by location, time zone or type of work and visit, alert events by email or SMS, on-line maps presenting, events monitoring, endless authorization groups, important notifications, parking control gates and using any many type of readers and even smartphone. For more information about HARMONY Security Fill in the form on the right or interest in Contact Us.